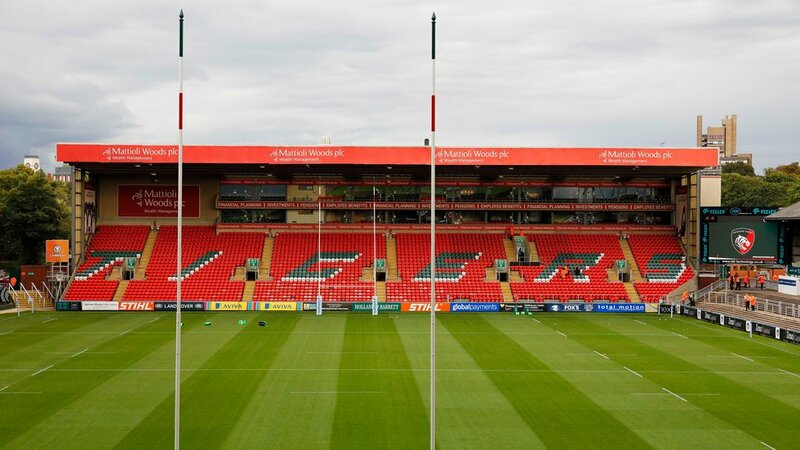 Built in 1995, this stand includes executive box accommodation and hospitality lounge as well as matchday seating behind the posts at the Welford Road end of the stadium. The ground floor concourse provides a food and refreshment area for supporters, including curry, samosas, pies, hotdogs and burgers, with access from the turnstiles located at each end of the stand and open 90 minutes before kick-off. 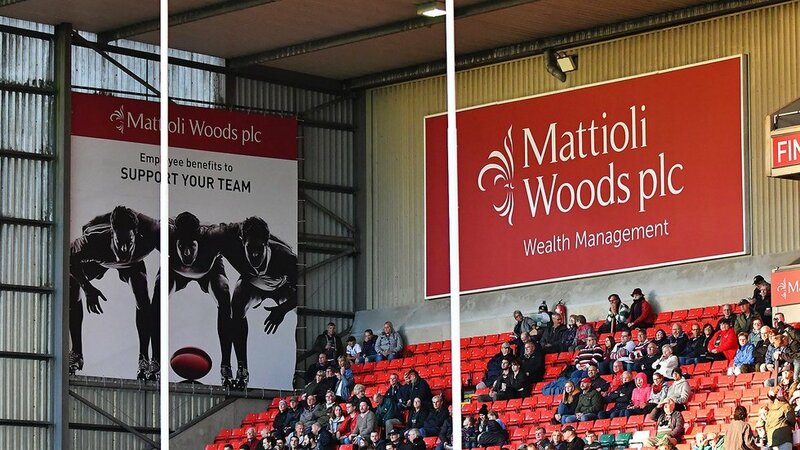 Full seasonal hospitality is available in the executive boxes and the Tryline Lounge was added in 2015 with an informal format and access direct to seating behind the posts. The Tryline Lounge, executive boxes and the ground-floor XV Club room offer flexible space beyond matchdays too, with conference and events bookings throughout the year.